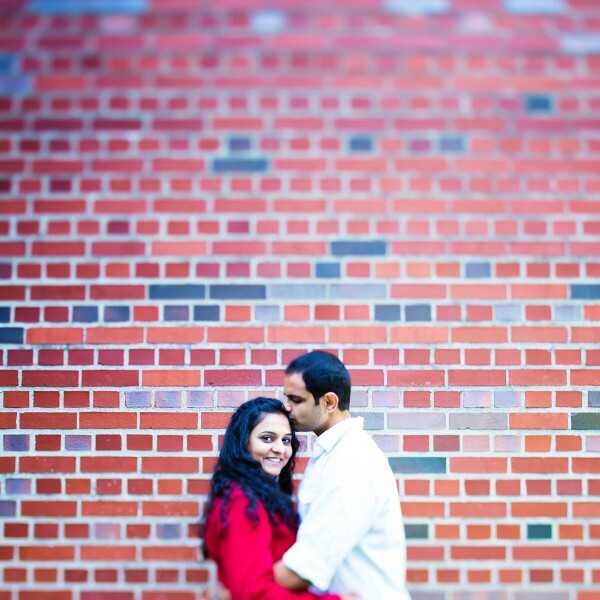 Kenil & Mittal are one of the nicest couples we have had in front of our cameras. We had been planning this engagement shoot for quite a while & the level of attention to the detail from the couple was just amazing. 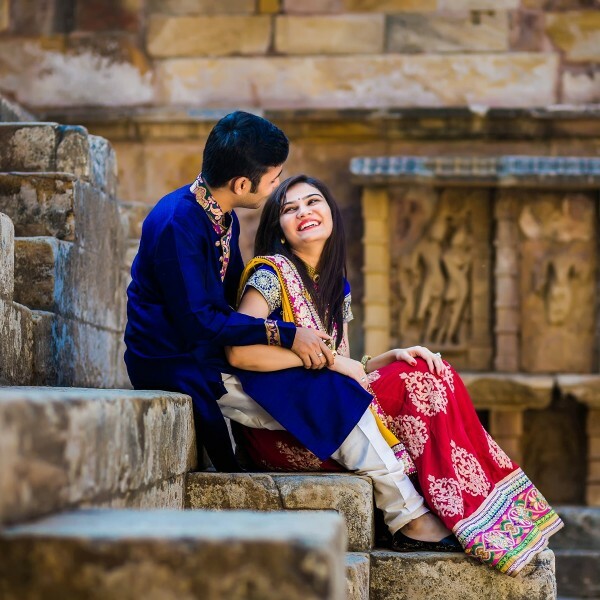 When the couple is so enthusiastic about having their pictures clicked, it becomes easy for us as photographers and we can tend to be more creative given that they will be up for anything new we have in our minds. 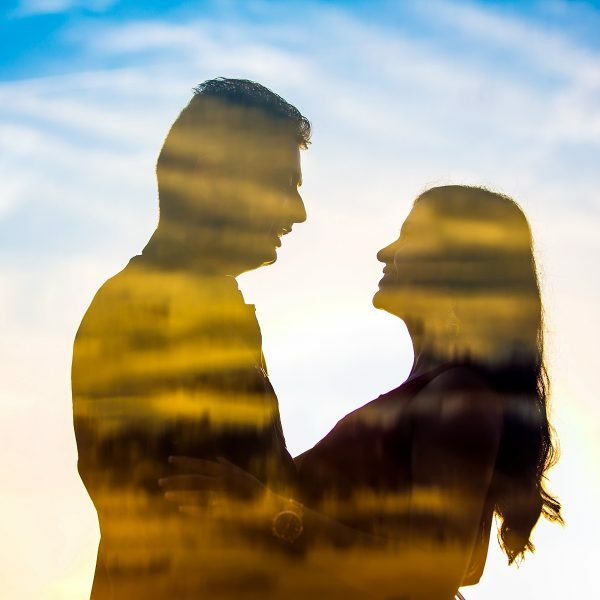 We started shooting their engagement session in the morning in Alpine Groves Park, which is located south of Jacksonville in a small suburb called Switzerland. We had 4 sessions with them, yes you got it right! One with the contemporary outfit in the park & one with the Indian outfit at the beach. One with a vintage setup in the park and another with the modern look in the city of St. Augustine. We have compiled our best photos from all the sessions combined below. 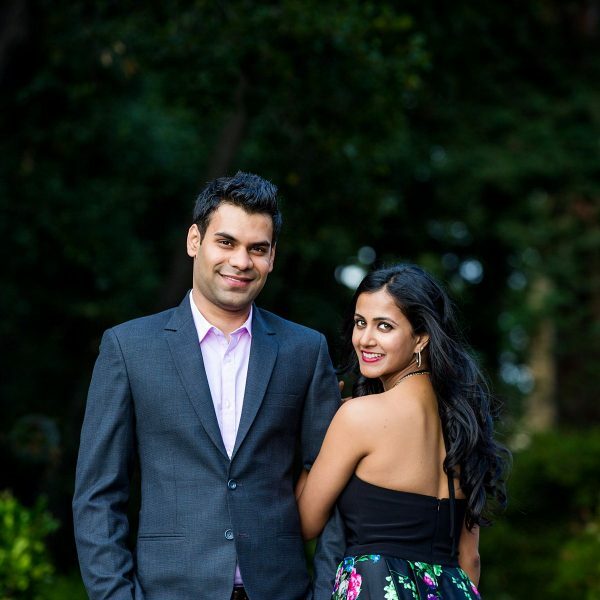 If you would like to see more pictures of these couple, do check this link out where they celebrated their wedding in Georgia!